There is no doubt that memories are best preserved in photos. Even with the advent of smart phone cameras, conventional cameras have still found a way of remaining relevant largely because of the advanced feature set that they have and the quality of photos that they are able to produce. The introduction of digital photography where the user could store their photos in a memory stick rather than the old film has also added to their usefulness. However, with great quality comes a great price tag. But, even if your budget is pretty tight, you could grab yourself the best digital camera under 300 dollars and these five fit that criteria perfectly. This particular model is Canon’s travel-zoom flagship project and so you can rest assured that in its miniature frame, there is a plethora of features that can open an entire new world of photography options for you. Measuring 112.7 by 65.8 by 34.8 mm, you would be amazed at the capabilities that this little wonder cam is capable of. 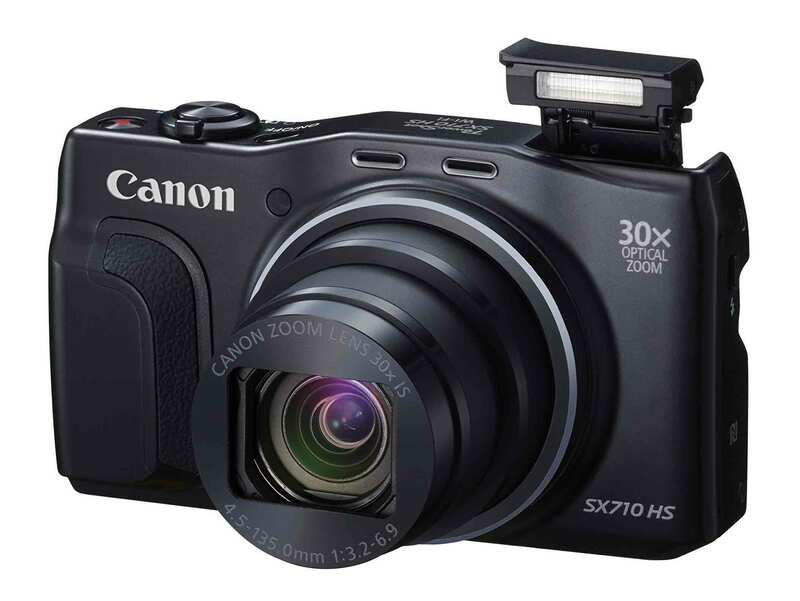 One of the strongest features that the Canon Powershot SX710 HS has to offer is the zooming ability. With a 30×optical zoom, days of missing out on the chance of taking a photo because of object distance will be far behind you. Even better, you will be able to take better detail and clearer photos. It also features a 20.3 megapixel with high sensitivity CMOS sensor that is also coupled with a DIGIC 6 image processor to ensure nothing but clarity on your photos and the best experience even if you’re an amateur in photography. It is capable of capturing full HD videos in 1080p with a variety of other options and to make the process easier, the camera also has a dedicated movie button. It is also worth noting the 3.0 inch LCD screen that has a resolution of 922,000 dots which makes viewing a breeze, appealing and easy on the eye. The Wi-Fi and NFC technology on the camera makes it easier for the user to share and transfer the photos so they always have the space for new photos not to mention easily back up them so you never have to lose a single memory. Has a zoom framing assist. On the other hand, there are a number of areas that could use some improvements. The camera does not have a touch screen. At high sensitivities, the camera tends to lose some details. It does not feature raw format recording. Another best camera under 300 dollars from a very reputable company in the imaging and photography world is the Nikon Coolpix. The Niko Coolpix has plenty more to offer than just taking great photographs as you’re about to see. The vari-angle swiveling display not only gives the camera a more appealing look but makes easier to view photos as well as use the display. Is fitted with a 3.0 inch 921,000 dot LCD screen which fits perfectly for the size of the camera and improves usability. Is fitted with inbuilt Wi-Fi and NFC for instant sharing and transferring of photos. 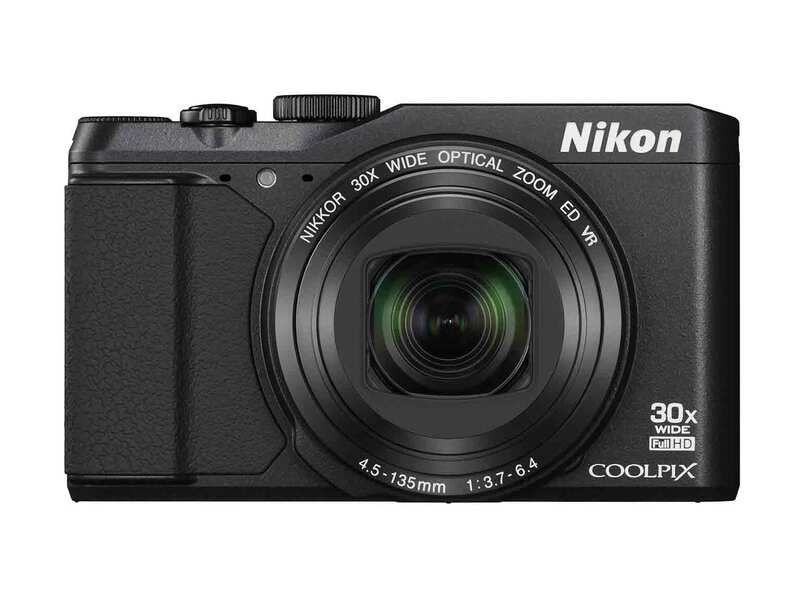 The 30× zoom also feature dominantly on the Nikon Coolpix for easier capturing even with the far off objects. More than just a digital camera, the Nikon Coolpix is also a compass and a GPS making those adventurous trails easy to maneuver. It is compact and feature filled. Slim and lightweight yet very solid and stable build. Has a Vari-angle LCD screen. The LCD is not a touchscreen. The image quality is a little lacking. There is no built-in or optional viewfinder. 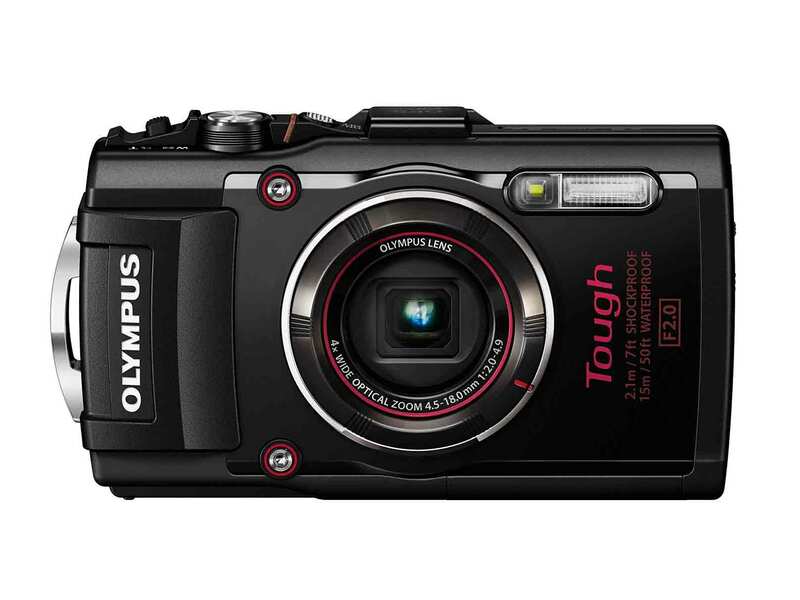 Olympus is easily among the leaders in the field of cameras but the Olympus TG-4 is more than just a camera. If you’re the adrenalin junkie that is looking for a camera that you can take on your high risk adventures and capture the moments, without the risk of the camera being damaged, then the hardy TG-4 is your perfect companion. For your photo capturing needs, the TG-4 features a 16MP BSI CMOS sensor that allows for high resolution image capturing. Has a built in flash and auto-focus that allows for the best and most detailed images possible with an SD card slot for storage. The cameras allows you to also take your photo taking under water to depths of up to 50 feet courtesy of water proof feature. It also tops this up with a freeze proof of up to 14ºF, shockproof to 7 feet and crush proof with a limit of about 220lb. The RAW capture, live composite and underwater modes add to the diversity of the camera not to mention the Wi-Fi, GPS and e-compass features. You can also take your videos in HD with up to 1080p for the times you would like something more captivating. Is waterproof, freeze protected, dustproof and crush proof. Built in Wi-Fi and NFC for instant sharing. Has a short zoom range. Noisy lens which affects the video footage. Does not come with an external battery and charger. Samsung has been a fierce competitor in the smartphone market and not many would think that they would have a camera good enough for a 300 dollar budget especially considering that some of their phones overshoot that price. But they do. 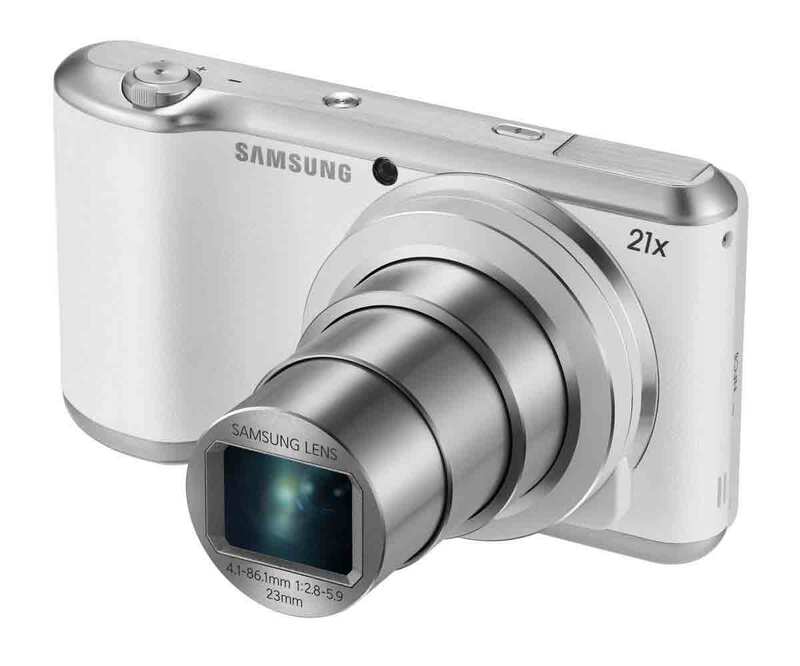 And the Samsung Galaxy camera 2 is quite an interesting product. Has a 21× optical zoom for great shots even when the object is at a distance and even better shots for close objects. Comes with a 4.8 inch HD super clear display for clear and beautiful previews and playback of videos and can also take videos in 1080p HD format. Operates on an Android 4.3 Jellybean platform that allows the user to access apps and other smart features like social media and email upload among others. The Wi-Fi feature allows for instant sharing, backup and upload to different devices making it not only a great camera but a savvy piece of technology as well. Image quality issues when its limits are stretched a bit. 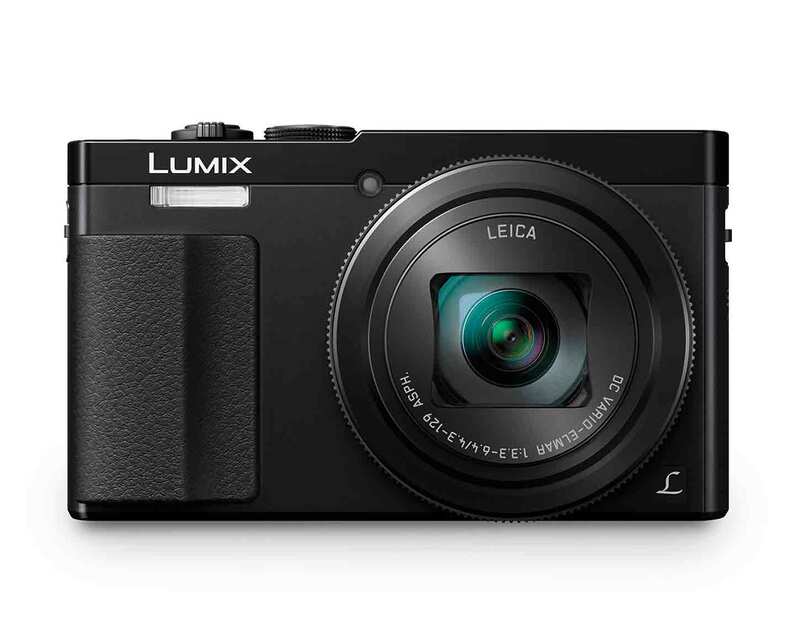 Last on the best camera under 300 dollars is the Panasonic Lumix and the best part about is the richness it brings even on a budget. Not only is this particular model fitted with a 30× travel zoom, it also features and eye viewfinder to make focusing and capturing much easier. It also has another cutting edge feature which is the low light sensitivity that allows for improved sharpness even without the flash in low light conditions. On sunny days, the built in eye viewfinder helps to get rid of outdoor glare especially on sunny days ensuring the best images. For storage, the camera features a memory card slot. Comes with a manual control. Has Wi-Fi and NFC built in. Comes with a lens control ring. The external charger for the camera is not included in the package. It does not have an in-built GPS. If you happen to be in the marketing searching for a great camera on a budget, any of these five would be a great buy especially considering their capacities. Even though they might have some downsides, it is expected for a cameras in such a price range but they still remain above board. In the event that you find this five do not fit your bill, there are other varieties that you can choose from. However, with the vast market and even more models being released on a daily basis, making the right choice can have a spinning effect and even seem impossible. But, with some pointers, you can definitely throw the odds in your favor. There are no certain specs that make a certain camera certainly better over another. However, by considering what you would like to use your camera for, it can make the selection process much easier. Depending on the use and experience in the field, there are types of cameras that you can buy and each type is best suited for a particular type of use and user. First, you want to make sure that you land on the right type of digital camera. Yes, there are different types of digital cameras and each of them is best suited for certain situations and users. Compact digital cameras (point and shoot): this are the simplest form of digital cameras. Basically, everything that the old film camera can do, the point and shoot camera can. They are characterized by their small sizes, the lens which is fixed to the body and a zoom range. They are ideal for a person that simply wants something that has a better image quality than a camera phone and the zooming ability. Bridge compact digital cameras (Super zoom cameras): a class above the point and shoot cameras are the bridge digital cameras. They allow the user to have more control over the camera’s functions. Just like the point and shoot, the pocketable, have a lens fixed to the body but have a higher zoom range and a small sensor for some partial automatic operation. They are great for those who want more out of their cameras and love adventure but seem to always fail to get close enough to what they are capturing. Digital SLRs (DSLRs): these are more advanced and as you would expect, more costly but come with a great deal of benefits. They are usually used by professional photographers or those that have plenty of experience with photography. They are larger than any of the consumer compact cameras and offer the user the option of shooting in auto mode or full manual. Ideally, they have better image quality and superior zooming capabilities but if you’re looking for something that you can shove in your pocket, these might not be the best. Mirrorless Interchangeable Lens cameras: these are close cousins of the DSLRs and their operations and modes are more or less the same as those of the DSLRs. Just as the name suggests, the lenses of such kinds of cameras can be interchanged as is the case with the DSLRs. However, they differ with the DSLRs in the sense that, they are smaller than the DSLRs because they do not have the mirror system that is used in their counterparts. There are two reasons why you should be aware of the specs that really matter when choosing a great digital camera or best digital camera under 300 dollars. The first is definitely going to be to allow you get the best results on your images and secondly, with the multitude features that are included in cameras, you need to know which ones make a difference. Megapixels: they might not really matter as much especially considering the fact that most cameras have enough megapixels for most people. Literally what megapixels mean is how the fine the resulting image will be. Ideally, anything from 16MP should be just fine. Sensor size: now this is a great differentiator. If anything, you could sacrifice almost anything on your camera to have a larger sensor size. It makes a significant difference. The larger the sensor, the better the image will be especially when the camera is being used in low light. Lastly once you have narrowed down your options, it would be a crime to take it out of the store without getting an idea of how it feels in your hands and how it performs. Check the weight and size: Your preferences may vary greatly when it comes to the weight and size. But if you prefer to have a camera that is pocket size and light, by simply feeling it in your hand, you can be able to tell if it is something that you will be able to live with. Equally, if you want something chunky and bulky taking it for a test drive will make you aware of this. The controls: this is not something that most people consider but the controls can be a great hindrance to how you are able to use your digital camera. Look at what the buttons, dial and switched do and how they look like. Do they look appealing? If it has a touch screen, this could be an added advantage since it makes adjusting the settings much easier. As valuable as your memories are, so can be your camera. Which is why even if you are working on a shoe string budget, it is always a good idea to make sure you get the best digital camera under 300 dollars. Not only do you get better results but also, better value for your money.